I was at a musicians’ gathering in Memphis. I met a lot of people complaining that their various forms of online distribution weren’t earning them as much as they’d hoped. Then I met a musician who sold 8000 copies of his album himself. No distributor. No website. Just by himself. I love this story! It’s so direct! It hit me especially hard because all the musicians I’d met before him were complaining about how it’s impossible to make money anymore. It got me thinking about what it means to be resourceful. The succinct way to show it is to contrast two different mindsets. I’ll call them A and B. It means being creative, rebellious, determined, and unstoppable. 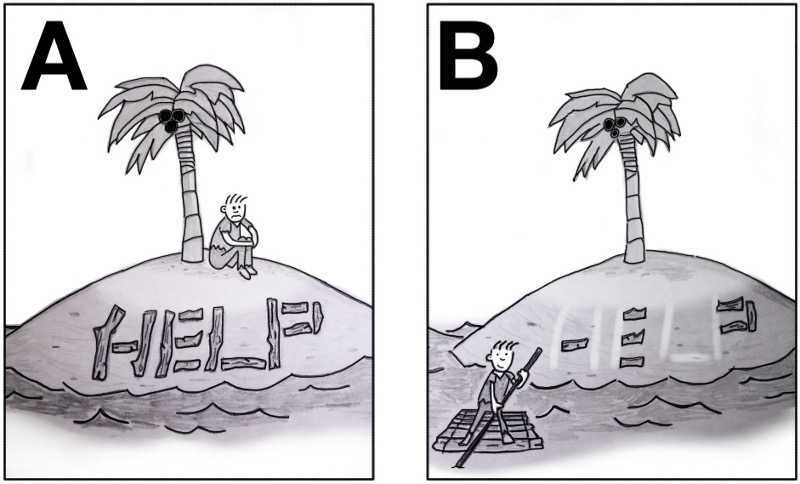 It means asking for help, but not waiting for help.